Campus elections are held every spring to elect the next officers of the Student Union Assembly (SUA) and to determine which student fee ballot measures will pass. Here’s what you need to know before you vote. 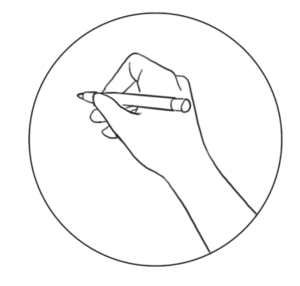 SUA is UC Santa Cruz’s undergraduate student governing body and official voice representing UCSC students on the campus, UC and national levels. At UCSC, the SUA operates on a yearly budget of about $500,000. The assembly is comprised of six elected officers, 30 college representatives — 10 elected and 20 appointed — and 10 appointed or at-large representatives from student ethnic and identity organizations. Together, these representatives and officers fund student-led organizations, host events and act as student advisers to administrators. 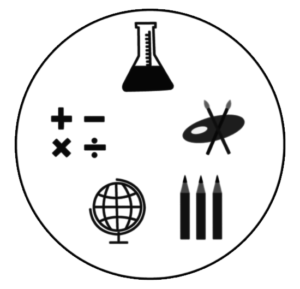 They also create and chair committees and initiatives to address current issues affecting students. Last year, SUA members disagreed over what its purpose should be. Some believed SUA should implement programs based on student feedback requesting programs like concerts or food banks, while others thought SUA should concentrate on being a platform for student activism. Current SUA President Max Jimenez said this year SUA members were much more engaged in the assembly and officers collaborated more. They’ve achieved this upswing in activity through retreats and trainings aimed to close the learning gap between representatives and officers, she said. Jimenez hopes this productivity and belief in the assembly will continue into next year. SUA currently operates on an annual budget of about $500,000 per year, largely funded by a student fee of $7 per student, per quarter, as well as carryover fees and reserves from previous years. From this money, SUA pays for internal costs like salaries for its officers, student staff and advisor and costs for UCSC students to participate in conferences. It also funds SUA programming and student funding requests. Last year, SUA proposed a referendum to increase the existing student fee to $20 per student per quarter, but this did not pass. It was proposed to increase the SUA advisor salary and benefits and fund additional student activities, initiatives and student funding requests. Although SUA is operating on a smaller budget than anticipated, SUA President Max Jimenez said it has budgeted its money well this year and been able to fund most organizations upon request, yet as of now it has run out of programing funds. The assembly will most likely have to cut its budget further next year to keep up with yearly increases in advisor salary and benefits. SUA will approve its budget for 2018-19 in the fall. 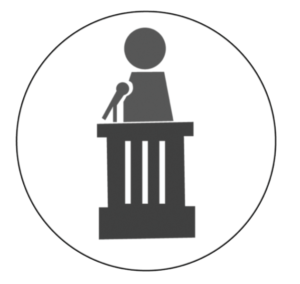 Candidate interviews with City on a Hill Press will be available online at cityonahillpress.com and City on a Hill Press’ Facebook page by May 19. What SUA does for the student body is contingent on who’s part of it, so it matters who gets elected. SUA officers are paid a salary of $10,800 each term, which starts in summer and ends the next spring quarter. SUA Pr esident is the “leader and principal spokesperson of the student body,” according to SUA’s constitution. Their main responsibility is to ensure cohesiveness and productivity among the assembly. Current President Max Jimenez helped create the Student Union Housing Working Group and said showing support for various student initiatives both personally and with SUA’s resources was important to her as president. Vice President of Internal Affairs (VPIA) is responsible for campuswide affairs and campaigns including all academic senate and administrative committees. 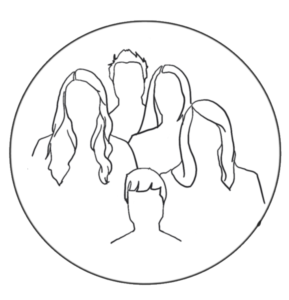 They chair the Student Committee on Committees (SCOC) and act as a resource for student-led councils. The VPIA also stands in for the president if they are absent or step down. This year’s VPIA, Alice Malmberg, created a student representative position for the Santa Cruz County Metro Board of Directors and created the Community Rentals Peer Advisor Program. Vice President of External Affairs (VPEA) advocates for UCSC students on a UC and nationwide level through coordinating legislative campaigns and advocacy efforts. 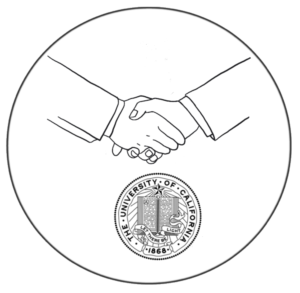 They also represent UCSC to the UC Student Association (UCSA) and the United States Student Association. This year’s VPEA, Judith Gutierrez, was also UCSA president and lobbied around tuition and to remove UC Regent Norman Pattiz from the board for sexual harassment. Vice President of Diversity and Inclusion (VPDI) is responsible for tracking diversity statistics, communicating with administrators and communicating with student support and resource centers. Katherine Lê, current VPDI, used her position to plan mental health events with Counseling and Psychological Services and organized UCSC participation in conferences like the Empowering Womxn of Color Conference and the Asian Pacific Americans in Higher Education Conference. Vice President of Academic Affairs (VPAA) is responsible for advancing undergraduate academic success. This entails communicating with student, UCSC and UC academic senates and analyzing the Class and Lecture Availability Student Survey. This year’s VPAA, Jessica Xu, is working to establish a permanent funding source for free testing supplies. She also created a student success advisory committee and a campaign to increase student knowledge about their rights pertaining to student graduation requirements and syllabus changes. Vice President of Student Life (VPSL) creates and advertises pro gramming for students. 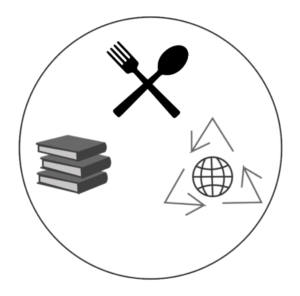 This year, VPSL Tamra Owens created a food recovery network, which takes unused food from campus cafes and serves it to students, in conjunction with the Sustainability Office. She also created more than 20 paid student positions within her office for the SUA food pantry. Transportation and Parking Services (TAPS) at UCSC has an over $3 million deficit it must pay over the next 20 years. 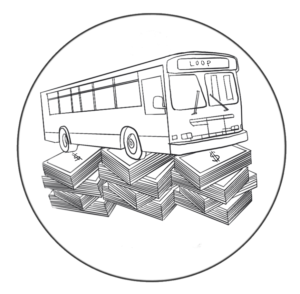 TAPS is currently funded by fees from parking passes, which pay for administrative, labor and parking lot upkeep, and by student fees, which pay for campus shuttles, the disability van service and UCSC’s service agreement with the Santa Cruz Metro. TAPS does not receive funds from parking tickets. In order to pay off this deficit without cutting transit services, TAPS hopes to increase the existing student fee of $111.66 per student per quarter by $26 in fall 2018, then by additional increments over the next 20 years. By 2038, the fee will be $257.66 per student per quarter. Thirty-three percent of this fee will cover the cost of the fee for students receiving financial aid, as mandated by the return-to-aid tax that applies to all measures. If this referendum does not pass with at least 66 percent support from at least 25 percent of the undergraduate and graduate student body, transit services at UCSC will be cut by 20 percent so TAPS can pay off its deficit. This will affect both loop and metro buses, but the disability van service will continue as planned. Susan Willats, TAPS assistant director, said there are no other funding sources that can cover transit costs. 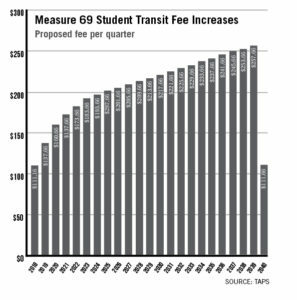 TAPS’s student fee, which pays for almost all transit costs at UCSC, has remained the same for the past 10 years, while transit costs and student enrollment have increased. In addition to paying off the deficit, the increased student fee is intended to keep TAPS from accumulating more debt in the future as student enrollment increases. The Student Fee Advisory Committee (SFAC) supports the fee, but is “concerned about the financial burden placed on students for such a long period of time,” according to its official statement. TAPS and SFAC will meet yearly while the fee is in place to discuss how it’s being used and reassess its necessity if applicable. TAPS director Larry Pageler is also looking into expanding metro service to UCSC from mid-county and Live Oak if the referendum passes.